Winkies brand owned by Dream Bake Pvt Ltd has focused on premium cake category with innovative packaging and price .Winkies has wide range of premium range of swiss rolls , cupcakes , cream filled cake slice , muffins . 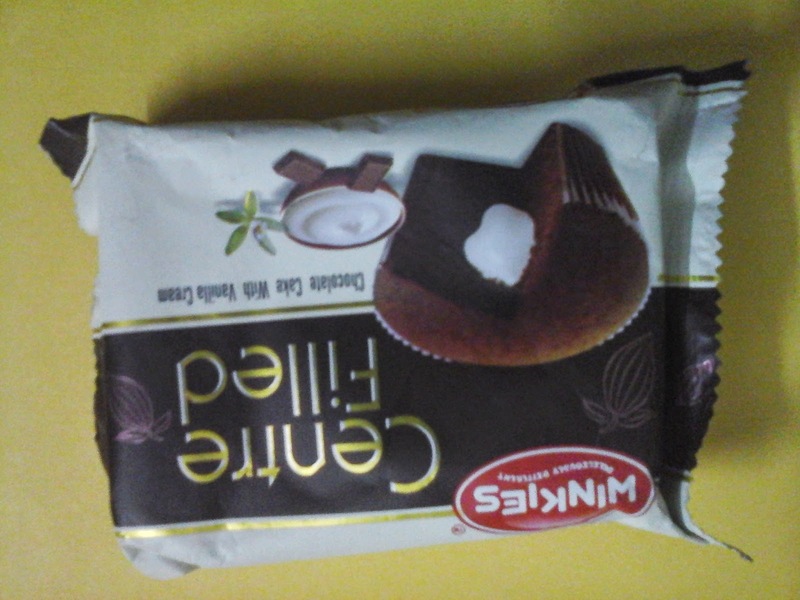 Winkies have charted a niche market and has made mark on pan India basis . 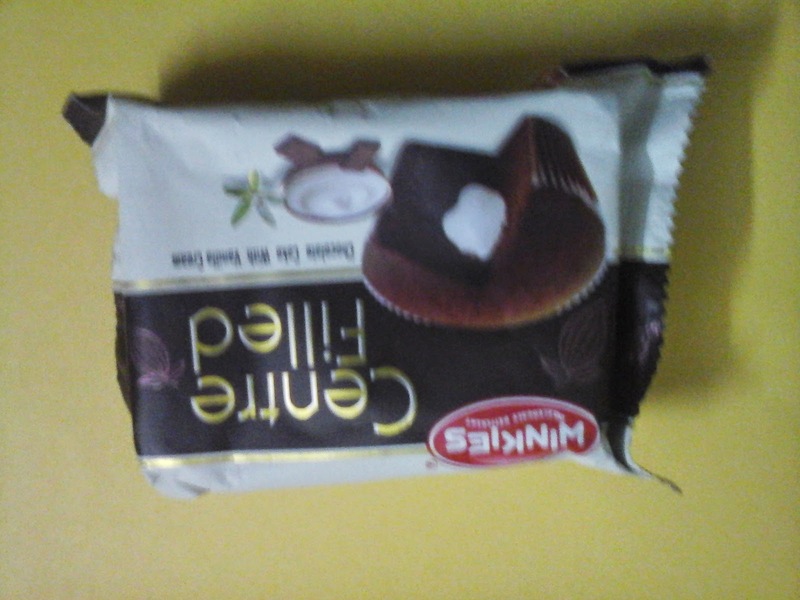 It has launched Centre filled cakes .